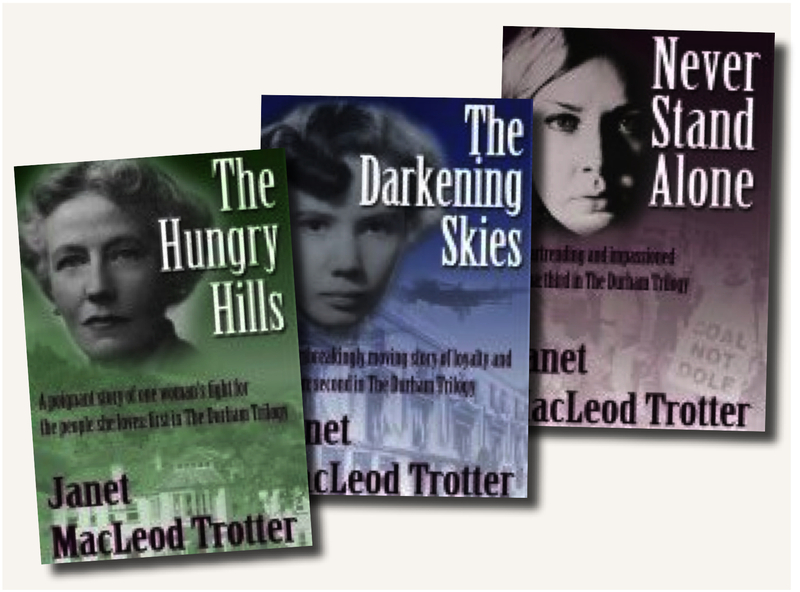 Powerful and uplifting novels spanning the late 19th century and the turbulent years of the 20th, with three wonderful heroines. (Inspired by the life of Catherine Cookson). 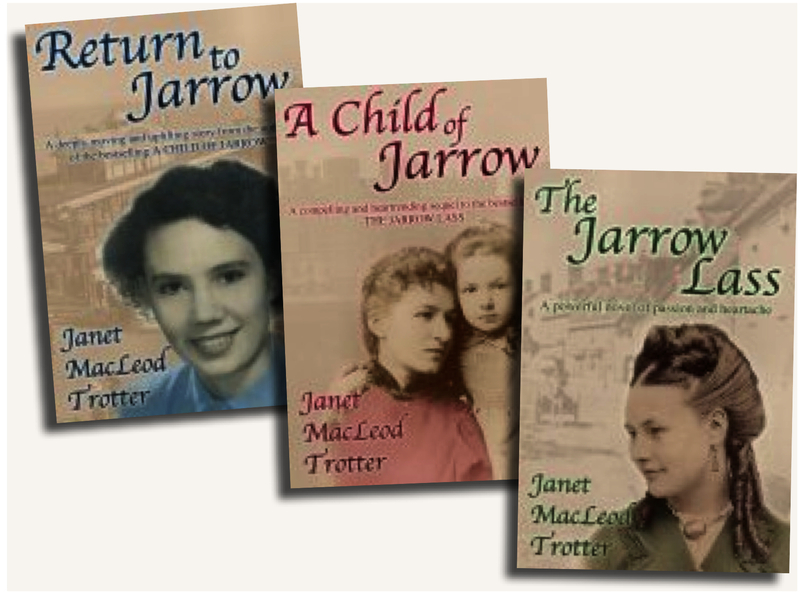 More details on The Jarrow Trilogy page. Heartrending sagas set in Durham’s bygone mining communities. Stories of passion and loyalty and heroines living through the 1920s, 2nd World War and the 1984 Miners’ Strike. More details on The Durham Trilogy page. 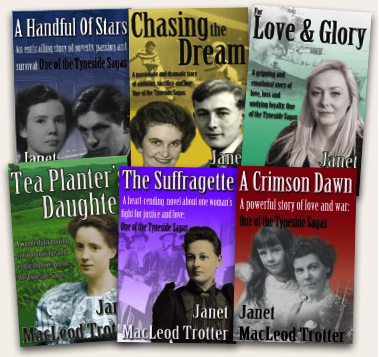 Gripping and impassioned stories set in momentous times –votes for women, world wars, rise of fascism – with the backdrop of vibrant Tyneside and heroines you won’t want to leave behind. More details on the Tyneside Sagas and Great War Sagas page.